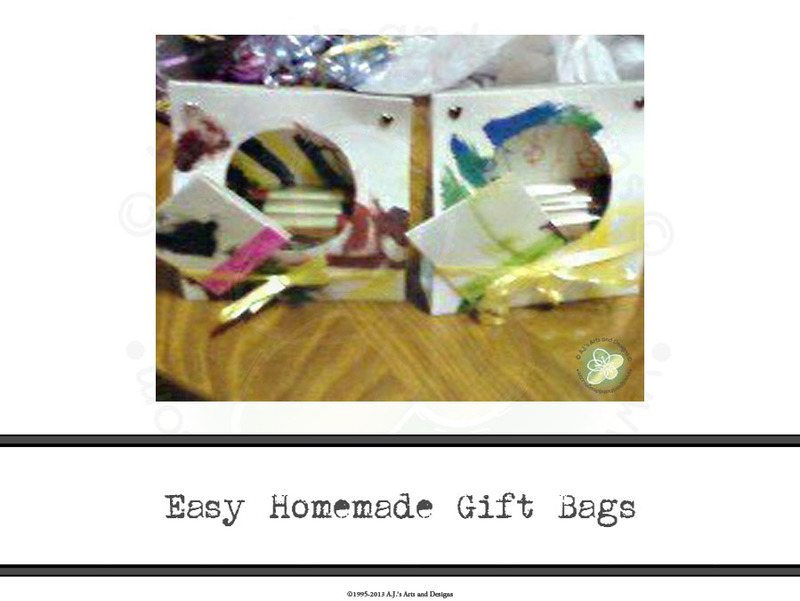 Awesome Easy Homemade Gift Bags | Who Are You Calling Crafty? I needed a (last minute) gift idea for Teacher Appreciation Day for my daughter’s teachers. Before everyone starts to panic – our school breaks up Teacher Appreciation Week into five days throughout the year it is called Wonderful Wednesdays. I saw this idea on Cool 2 Craft P.J. Party last week and filed it away in my head. I almost forgot about the gifts until I ran frantically to Wal-mart because we needed cough medicine for my little girl (she stayed home from school sick on Tuesday). I picked up some Ghirardelli’s Chocolate and decided to make the gift bags. I am not going to do a full (step by step) post because Cyn Gagen (she is AMAZING and extremely crafty!) did a fantastic job on showing a step by step process on the Cool 2 Craft show. It is the second demonstration, I recommend watching the first one also because it is really cool too! The picture was taken with my cell phone my camera (shocking I know) but this time I have a good reason the battery is charging. Also please ignore the awful bow tying job my bows are always that bad – lol!